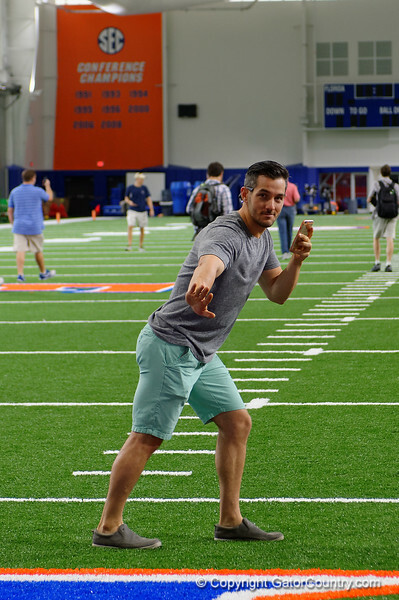 The University of Florida Gators gave the media a tour of the new Florida Gators football indoor practice facility. A tour of the University of Florida Gators IPF, indoor practice facility and Gary Condron Field. September 7th, 2015. Gator Country Photo by David Bowie.